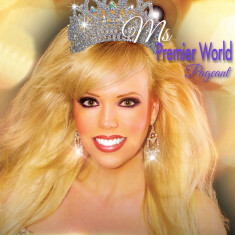 Premier World Pageants encompasses pageant divisions infants to adult women across the United States and World, emphasizing leadership & community service. Both. 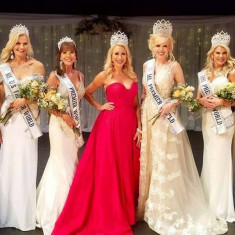 We allow both married and non-married contestants. Both. We allow both contestants with and without children to compete.